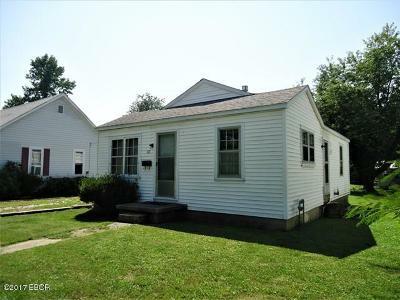 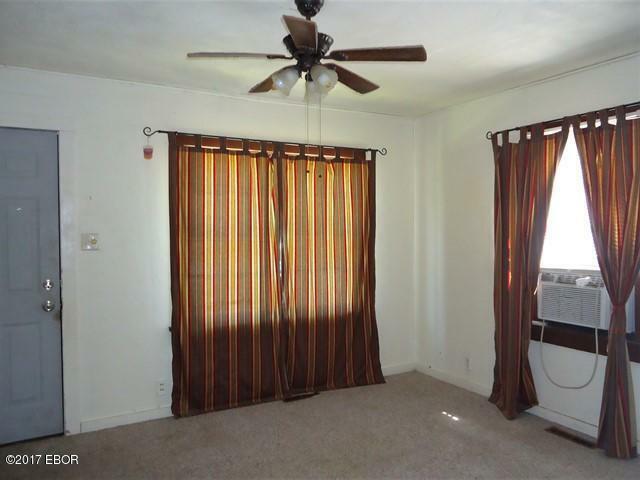 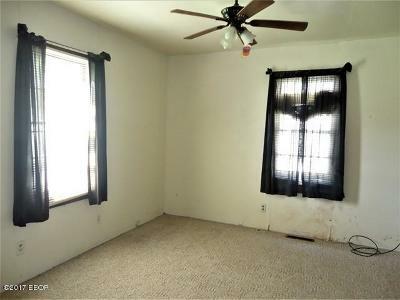 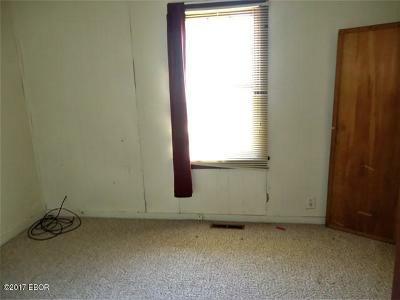 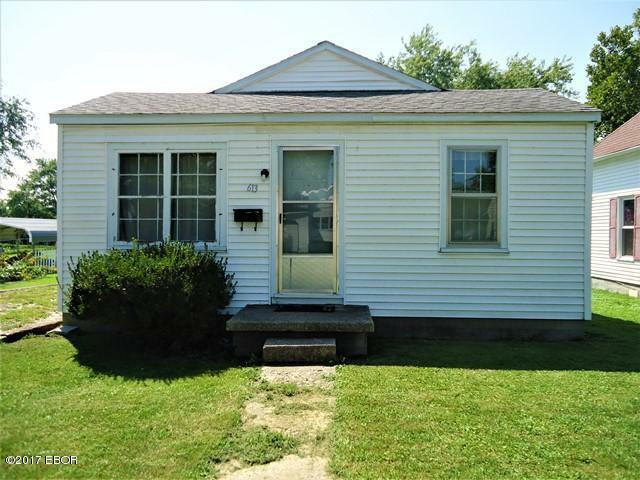 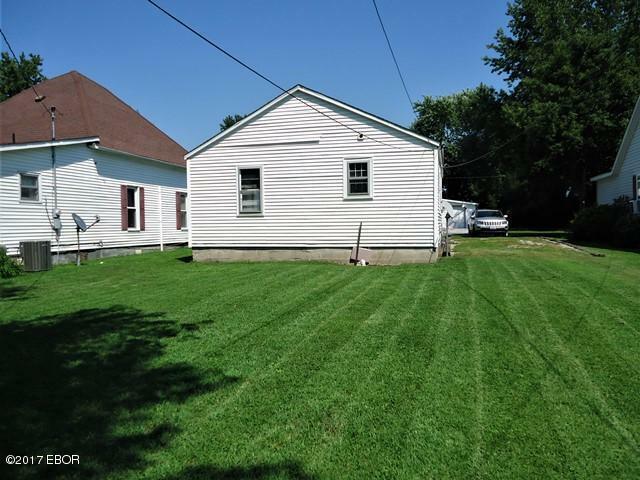  Check out this affordable 2 Bed/ 1 bath home in a nice neighborhood. 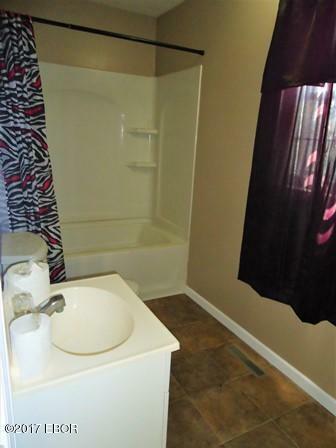 Newer roof, nice updated bathroom. 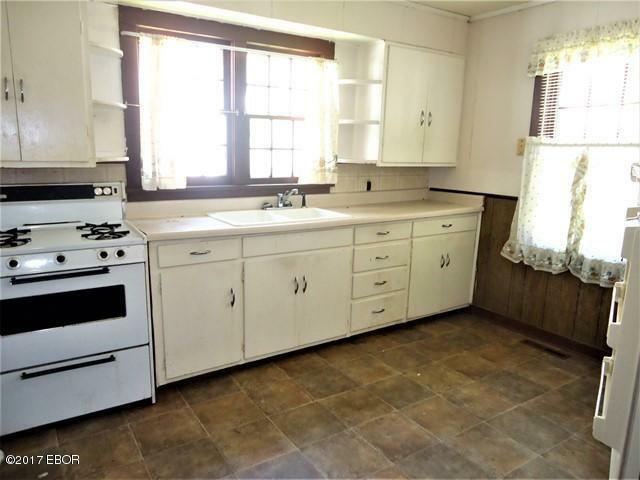 Just a little TLC & this would be a great buy!